Influencer marketing hit with new guidelines. An influencer is simply that – someone who carries influence over others. Since the onset of the Digital Age, this concept has extended beyond our inner circles and into a realm of what we call ‘influencer marketing’. A social media influencer is, therefore, someone who utilises his or her influence through social media. 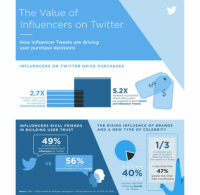 Research shows that 49% of Twitter users seek purchase guidance from influencers, highlighting just how effective this strategy has become. Celebrity endorsements were the original form of influencer marketing; however, ‘regular people’ are becoming the more trustworthy and relatable influencers through their own social channels like Instagram, Youtube and Twitter. This also stems from the rise of ad-blockers, with 615 million devices blocking ads worldwide by the end of 2016. 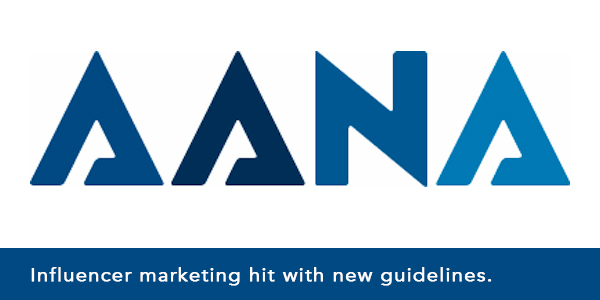 From the 1st of March, new guidelines from The Australian Association of National Advertisers (AANA) will come into effect. 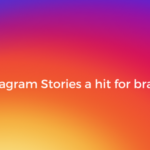 These guidelines detail good practice for brands collaborating with influencers and will encourage the use of hashtags such as #ad or #sp as a way of making it clear to followers that a post has been arranged as part of a marketing strategy. The grey area with influencer marketing has always been around the issue of gifting. The new guidelines help to clarify this by inferring that in a situation where an influencer is sent a brand’s product to trial, with no requirement to post about the product, it does not require a sponsorship declaration. As the 1st of March approaches, it’s a waiting game to see what impact the guidelines will have on the influencer industry and if that impact will make it’s way to New Zealand. Despite the initial objections from some, it has been acknowledged as a positive move that supports transparent marketing and advertising relationships.